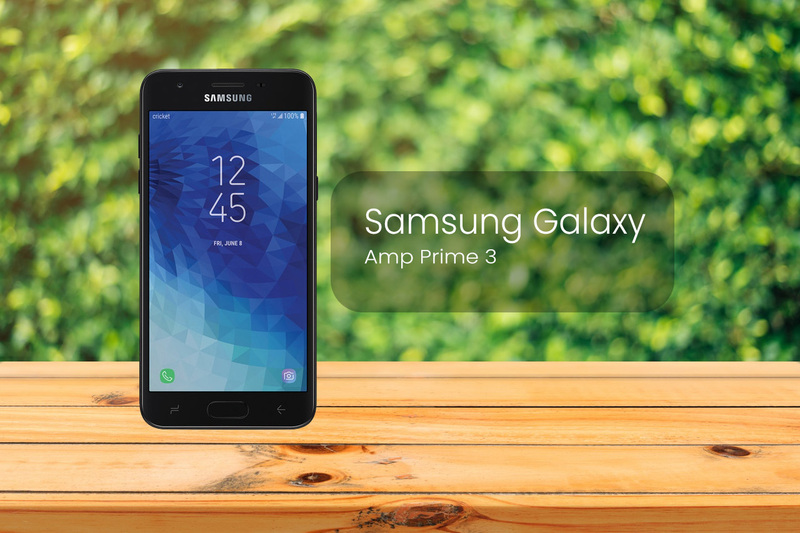 Samsung came up with another quality smartphone for their mid-range users; That they have named it Samsung Galaxy Amp Prime 3. You already know that Samsung is one of the most popular brands in the smartphone industry and most of the users and subscribers prefer to use the brand phones like Samsung produces; So this device is also quality for those who are looking for a mid-range device. To talk about the device specifications Samsung Galaxy Amp Prime 3 is a rebranded Galaxy J3 (2018), for Cricket Wireless. The phone has a standard 5-inch display with HD (720p) resolution, a 1.4GHz quad-core Exynos 7570 processor, 2GB RAM, and 16GB expandable storage. The Samsung Galaxy Amp Prime 3 is powered by a 2,600 mAh battery and packs an 8-megapixel rear-facing camera, along with a 5-megapixel selfie snapper. Camera: 8MP rear Camera with LED flash and comes with F1.9 aperture size and autofocus feature.